Yesterday, music legend Prince died suddenly at the age of 57, and for the last 24 hours, celebrities and fans have been reflecting on their own interactions with the infamously unique pop icon. Prince was known to bust out a pair of bejeweled roller skates, go door-to-door as a Jehovah’s Witness and paint rented mansions purple. But, one of his more interesting recent moments came last spring, when he released a new surprise single—a cover of a song from CCM star Nichole Nordeman (which you can listen to here). 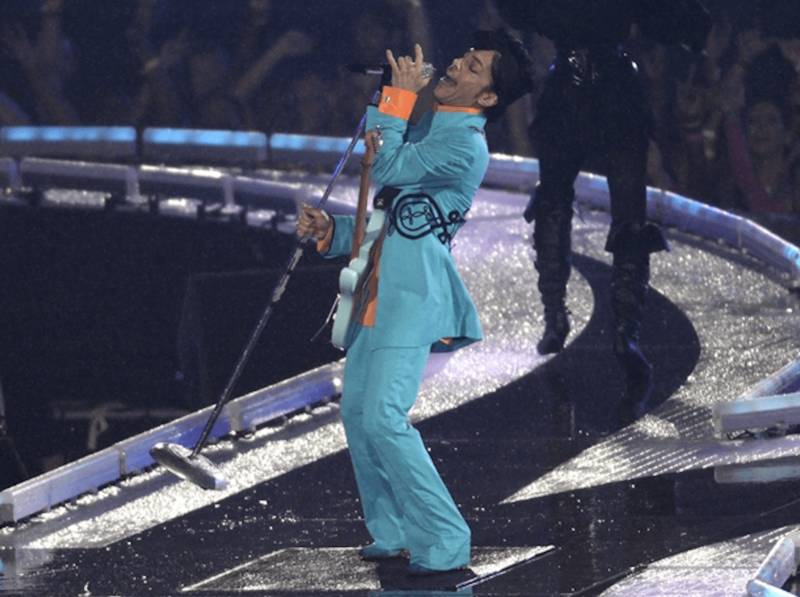 The song “What If” was a Christian radio hit back in 2005 when it was first released, making it somewhat of an interesting choice as a single for Prince, though, in his later years, he began to take faith seriously. The singer actually declared that he would no longer swear in 2014, after becoming a devout Jehovah’s Witness, and reportedly read the Bible regularly.